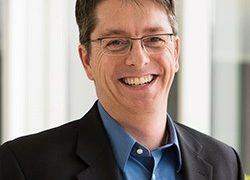 Coldwell Banker Harris McHaney Faucette, the largest real estate firm in Northwest Arkansas, has hired Neil Hubbard to oversee operations for the companys more than 200 agents in four offices in Northwest Arkansas. The two companies announced the acquisition of Fayettevilles largest office tower in a joint news release. The purchase price was not included. 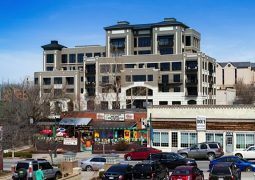 Conway businessmen Todd Ross and Chris Crain and former developer Mitchell Massey of Fayetteville paid $3.2 million for the Fayetteville property, which includes 13 luxury condominiums that remain empty and unsold. The purchase also includes the buildings second floor, an approximately 9,000 SF space, which is built out but not finished. 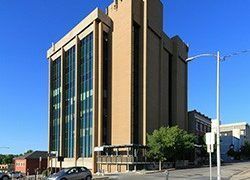 Crossmark, a sales and marketing services company in the consumer goods industry, signed a long-term lease for the 18,500-SF building. CBRE Northwest Arkansas has placed the once-foreclosed property under contract, and the sale is expected to close by the end of the month. 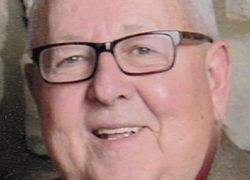 The longtime cattle broker and lifelong Benton County resident died Aug. 31, as the result of an airplane crash at Bentonville Municipal Airport. It looks like the early stages of something people have long fought for a development boom in downtown Springdale. Arkansas home sales fell marginally while average sales price rose 2 percent in July. Grand Brook Memory Care is planned for a 5.06-acre lot at the northwest corner of South Pinnacle Hills Parkway and West Pleasant Grove Road. 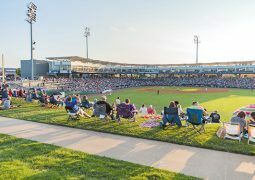 The community enjoys the Northwest Arkansas Naturals product, the general manager said. The Pine Bluff-based bank recently bought the former Bear State Bank branch on North Crossover Road. 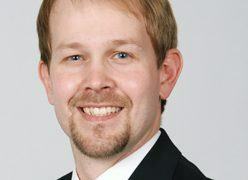 Pinson, 37, has been with the company since 2011 and was named president in April 2015. In that time he has overseen the successful takeover and integration of over 6,000 units and expanded the firms footprint. The Arkansas & Missouri Railroad in Springdale bought a 25.57-acre site at 200 E. Highway 264. Earthmoving equipment and jobsite trailers have assembled at the construction site. 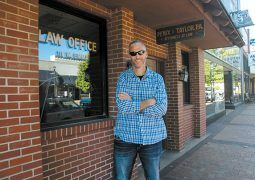 Jody Thornton bought the former 3rd Street Eatery and Bakery building for $500,000. 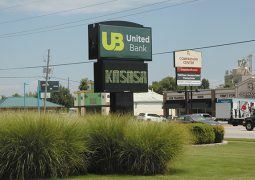 The Springdale-based lender as acquired land for a new branch at the corner of Arkansas Highway 102 and Been Road. A thriving economy and unprecedented population growth contributed to the strong performance in multifamily housing, according to a report from CBRE. The new company will manage more than 3 million SF and have 50 employees throughout the state. Located on Martin Luther King Boulevard, Waco Title now has 19 offices in Arkansas and southwest Missouri. The school, announced last summer, will be called Thaden School, in honor of Bentonville native Iris Louise McPhetridge Thaden (1905-1979), considered one of the greatest aviators of her time.